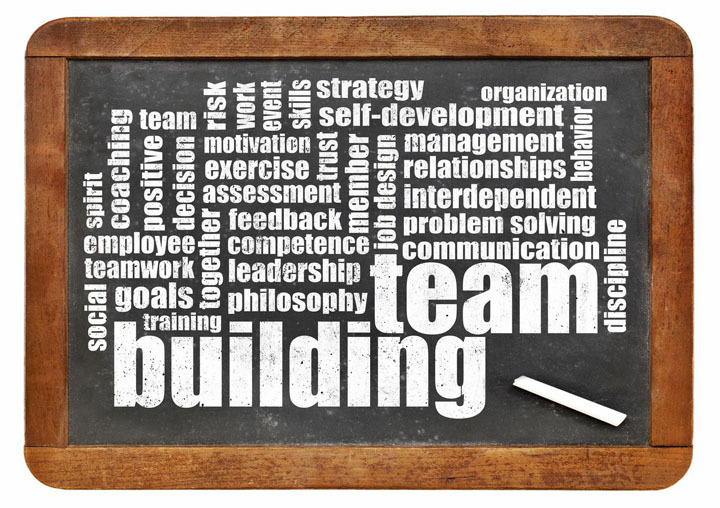 What we say is that it can be great fun, and really positive for your team. Whether you’re looking for a team awayday, cohesive problem-solving activity, team watersports, treasure hunts, CSI workshops, off-road driving or clay pigeon shooting, there’s something for every team. 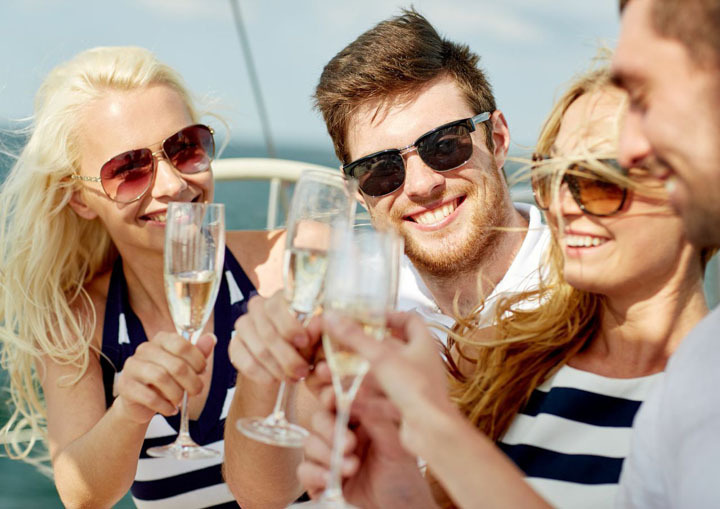 Hospitality can also be a great way to bring a team together or support those client relationships, and we’ve got days at the races, lunches on yachts and amazing hospitality experiences. You may also be interested in our Brighton Hotels and What's on guides.